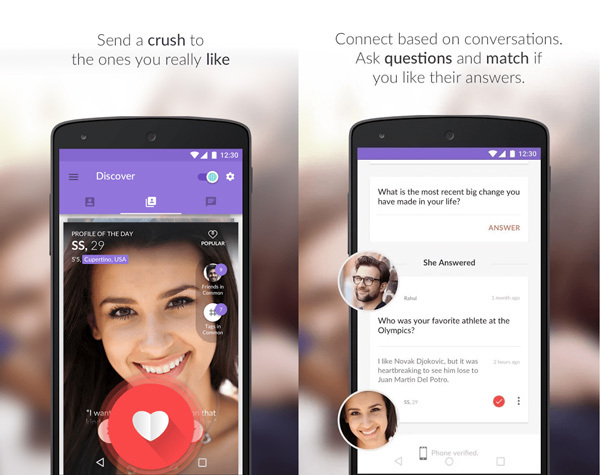 Tinder is one of the most popular dating app available for Android & iOS. 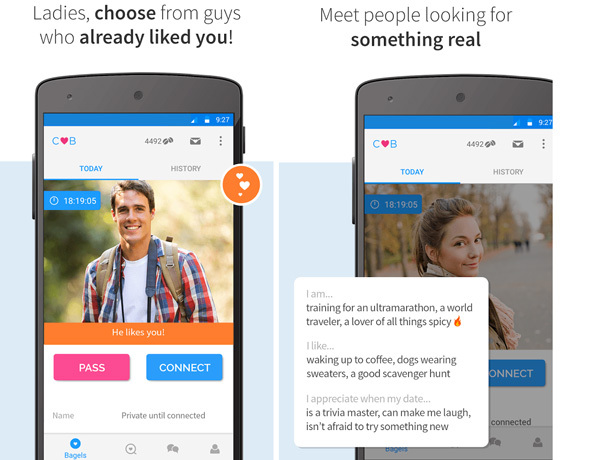 It is a location-based app that helps you to find matches, chat with them and meet up later. You can see an interface with pictures of cute girls. You can swipe right if you like the person or swipe left to ignore them. If they end up liking you back then, you can start chatting with them. There’s more to the dating apps world then Tinder. Here are the 10 best alternatives to tinder. Coffee meets bagel was created by three sisters who were tired of getting a mass text from random guys. So they came up with the idea where you can have only one match a day. This is the only app with more number of female users than men users. In some apps, you will get an infinite amount of swipes but this app provides a small number of bagles or swipes each day. Users have 7 days to respond back and setup a date. 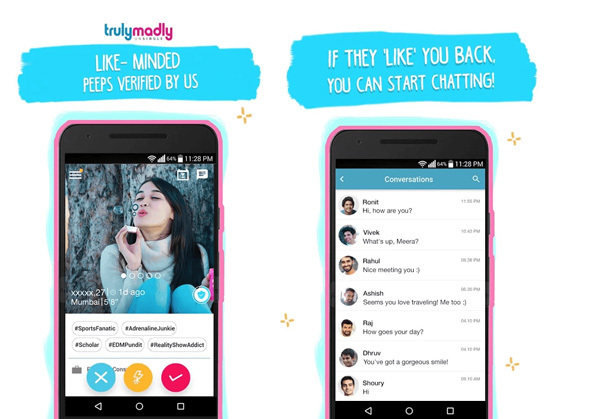 Truly Madly is India’s best dating app. What makes it great is the emphasis on privacy and security. Once you log in to the website with your Facebook credentials you have to fill in some questions. These questions are the basis of your matches. You are limited to 10 matches every day. There is a feature called the trust score that depends on how much information you’ve given, the more social networks verifications you put in the more your confidence score increases. This app is available for all platforms. What great about plenty of fish is, you don’t have to make the first move. Women will make the first move and contact you. Plenty of fish is better than Tinder as it provides unlimited messaging. In fact its advanced matching algorithm will help you to find your perfect match. 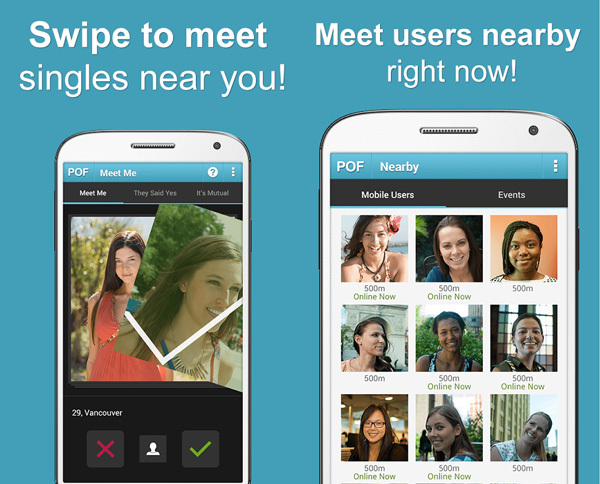 POF is available for both Android & iOS. MeetVille has over 300,000 new singles each month. It has a slick and clean user interface. It is one of the best dating apps for matching people based on their beliefs and values. So if you want to have a fun date to Unicorn Island then this app is for you. WOO is next on the list the idea of this app is to match individuals with similar lifestyles. You can sign up using Facebook or Google account. Now you need to answer few questions and the app will show matches accordingly. This feature is called tag search, unlike Tinder. This app does not reject users. 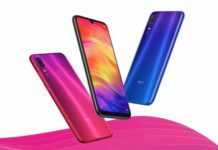 It gives you a chance to go through them again and you can also ask them to existential questions before you connect. OkCupid has a wide range of sexual orientations, so whether you’re straight, gay or bisexual, OkCupid is for everyone. It is a location-based app, once you fill in your profile you can decide whether you’re looking for new friends or you would like to date. 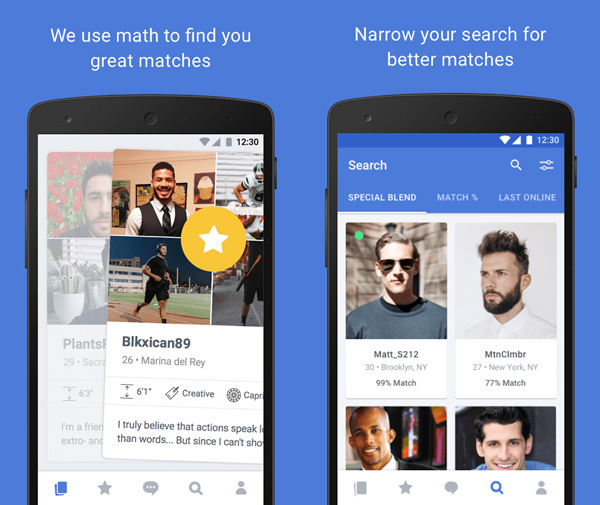 OkCupid also search for matches based on your income, job, religion, etc. OkCupid has plenty of ways to break the ice, unlike tinder which is hot or not. 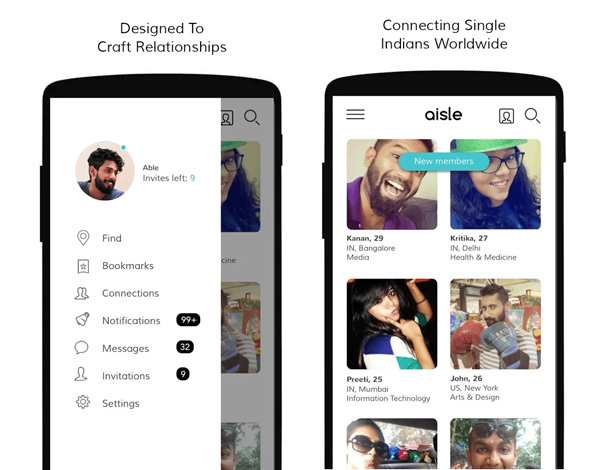 Aisle is a dating app for meaningful relationships. 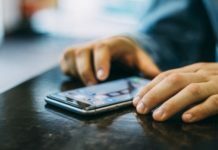 The idea behind the app is to connect people who want to end up marrying. You can log in to this app through Facebook or LinkedIn and then you have a series of questions about your Personality, Work, Salary, Interests, etc. Once you fill it up their team will personally validate your profile and will start showing matches according. Zoosk is an Advertisement free app. It was one of the top grossing apps on App Store in 2016. It is available in 80+ countries with over 25+ languages. Zoosk has an advanced search options which lets you search people based on their religion, body type, height, income and much more. 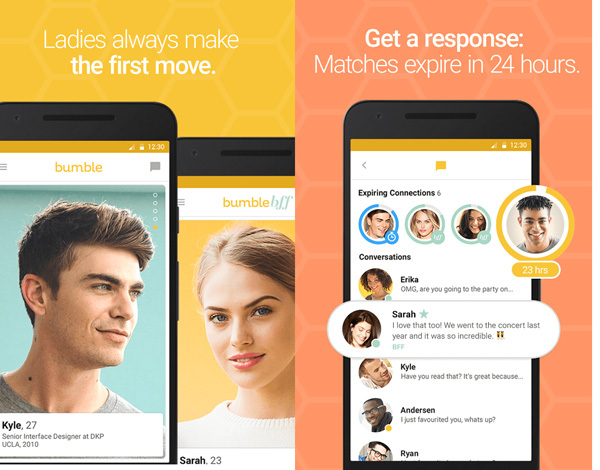 Bumble is redefining the way dating works. In Bumble women make the first move. Here the women have 24 hours to make the first move and the man have 24 hours to respond. If you didn’t respond within 24 hours then your connection expires. It is the best fitness dating site. It’s not an app but the mobile experience is pretty great. It does ask you lots of questions and show matches according. It ranks the top 25 users on which you can try your luck. This site is definitely not for unfit people. These were the 10 best dating apps of 2017. Do let us know your favorite dating app in the comment section.